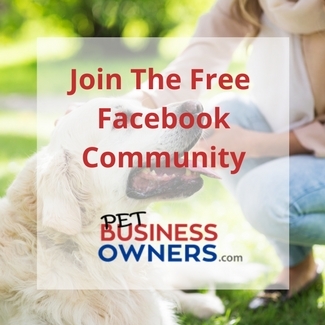 The biggest complaint that I hear from Pet Business Owners is that they need more customers in their business. They find themselves in a position where they just don’t have enough regular or consistent work and they don’t know what to do about it. I get it..it’s stressful and frustrating when you are doing a great job for your customers but you just need more of them. This is why you always need to be promoting your business and looking for new customers. Who Is Get Fully Booked For? 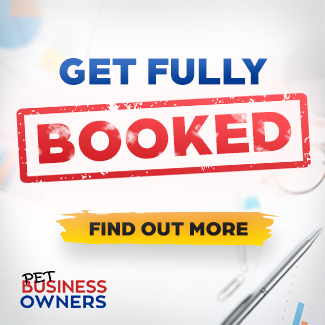 Get Fully Booked is for people who want to make their business work for them and want to add a steady stream of customers to their business. They are prepared to do the work, they want to learn and they are not afraid to get out there and make it happen for them. They are serious business owners. What Will Fully Booked Help You With? The programme is split into different modules to help you move through the elements of the customer journey and make sure that you have everything in place to make sure you attract and convert customers the best you can. 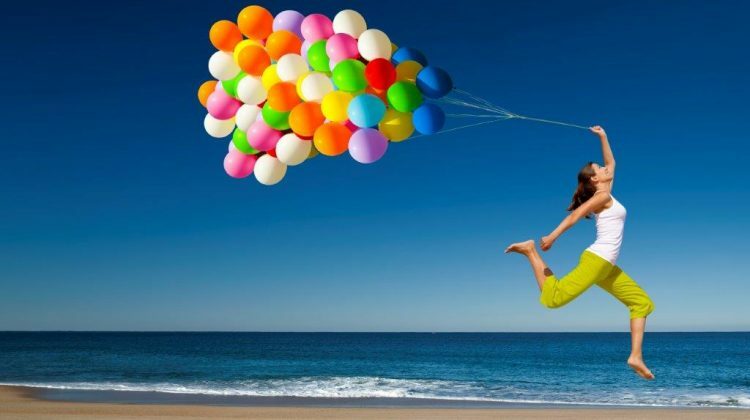 Making sure you are attracting and converting people visiting your website is key. It’s your biggest asset and you want to make sure it’s working like a well oiled machine. I am not talking about getting an entire new website, but there are areas you probably could improve on to convert customers better and improve their experience. As your business grows there can be a tendency to want to take your face off the business. 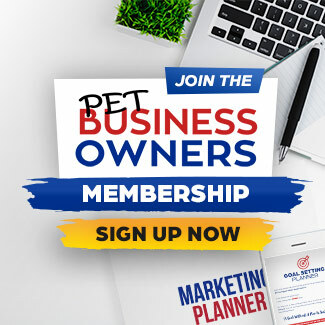 You don’t want people requesting just you to walk their dog so you make the business more about the team. I get it…we have done the same in some ways. However, there is still so much opportunity for you to promote your business using your story and putting yourself out there as the business owner. In this module we will explore different ways you can do this that you can feel comfortable with so that you can connect with your potential customers and build that know, like and trust factor. 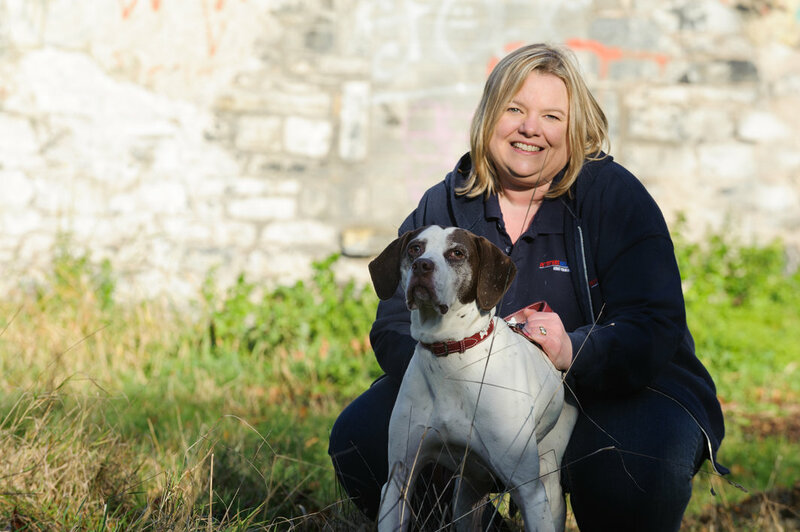 From the moment someone comes onto your website to the time they decide to be a customer we will be covering everything you need to create to help them on that journey. 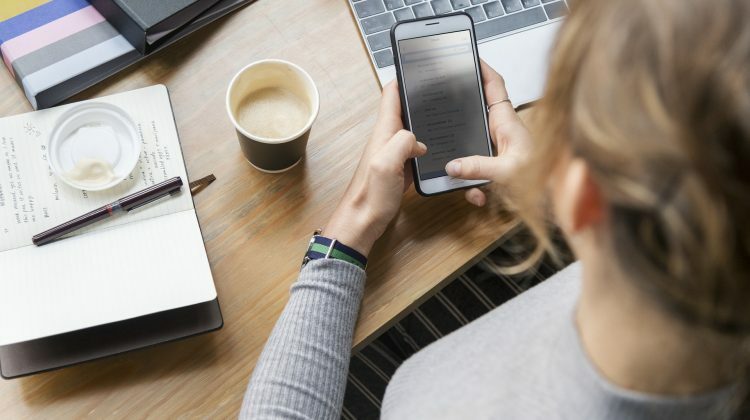 From what you need to say on the phone, to the exact email sequence to make sure you don’t miss out on people that you don’t get to talk to but could still convert. The information you need to send, the videos you can create to help and the onboarding process of new customers. We will be covering it all! With all the templates you need to do it. In this module we will be looking at the things that people often don’t think of doing – which allow you to approach customers rather than waiting for them to find you. We’ll look at ways to get free PR, how you can get people talking about your business and the things that are often forgotten in business in favour of ads and the latest new trends. When was the last time you approached people who already know you and might have worked with you in the past? Perhaps not as much as you should be doing. I know when I mention all the things you can do to market your business people get overwhelmed. This is why we will be putting a plan together for you to follow. One that doesn’t mean you have to work hours a day marketing your business. One that you can follow and check off each day that you have done it. Does Any Of This Sound Like Something You Need Help With? Sign up to Get Fully Booked today and start getting your self booked with customers.